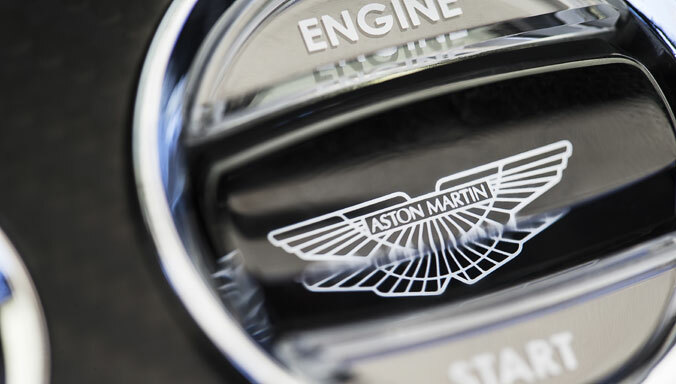 17 November 2016, London: Aston Martin today revealed a portfolio of experiences to be offered in 2017 by the British luxury brand’s Art of Living by Aston Martin programme, which takes customers beyond sports cars and provides them with the opportunity to live the brand’s lifestyle. 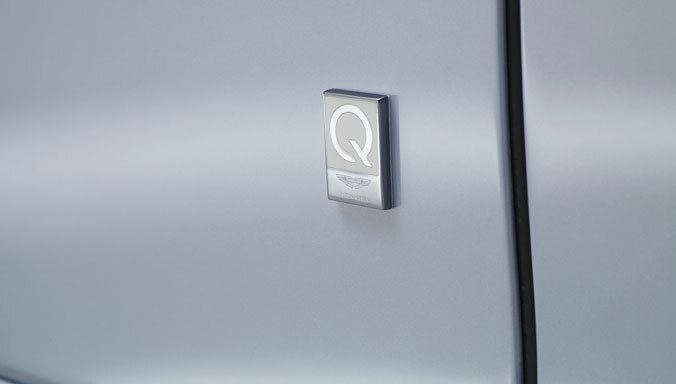 Headlining the collection of experiences are two new Ultimate Drives. The first will see guests embark on an adventure spanning two continents in three weeks; their journey taking in South Africa, Monaco, Austria, Lake Como and Vienna, including challenging drives and helicopter rides, gourmet dining and undiscovered city sightseeing. For thrill seekers an adrenalin-fuelled Ultimate Drive will provide unprecedented access to some of the world’s top motor races: 24 Hours of Le Mans, Goodwood Festival of Speed, and an experience with our Innovation Partners, Red Bull Racing at their home race in Austria. Aston Martin Executive Vice President and Chief Creative Officer Marek Reichman commented: “It is exciting to see the Aston Martin’s Art of Living team has curated such an incredible collection of experiences for 2017. I’m particularly impressed with the content of the new Ultimate Drives, which truly are once-in-a-lifetime journeys. Anyone attending these experiences will get to indulge in the soul of the brand. 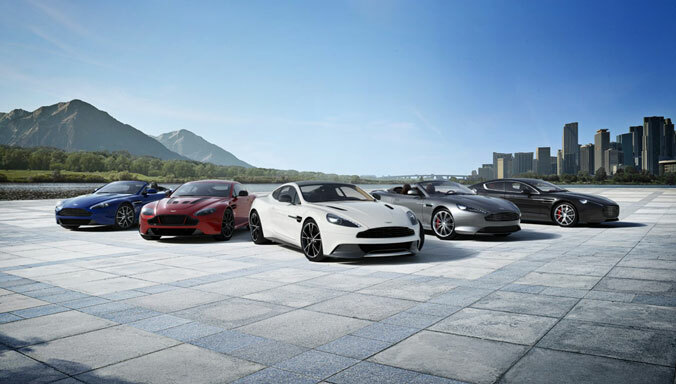 The “On Tour” experiences provides the opportunity to drive an Aston Martin sports car along some of the world’s most breathtaking driving routes. A five-day tour of California will take guests from the Golden Gate Bridge to the beautiful Big Sur before heading onto Santa Barbara, Palm Springs and Joshua Tree. For those who prefer the East coast there will be a tour of New York that takes in the Hamptons along the way. In Europe, you can choose from a journey along the Atlantic Ocean Highway in Norway, which is world renowned for its beauty, or a tour of Bavaria in Germany or a drive from Madrid to Bilbao in Spain, taking in exquisite hotels along the way. 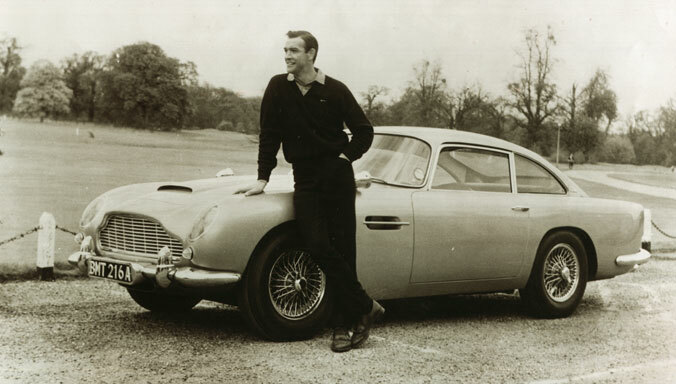 Those seeking a holiday with a difference are invited to experience Cuba the Aston Martin way. The trip-of-a-lifetime to Havana will take in a visit to the Buena Vista Social Club, where guests can meet one of the original group members before being invited to record their own Cuban sounds. A tour of Havana in 1950s cars will provide guests with a great view of the city and the trip will be completed with cigar and mojito making classes. 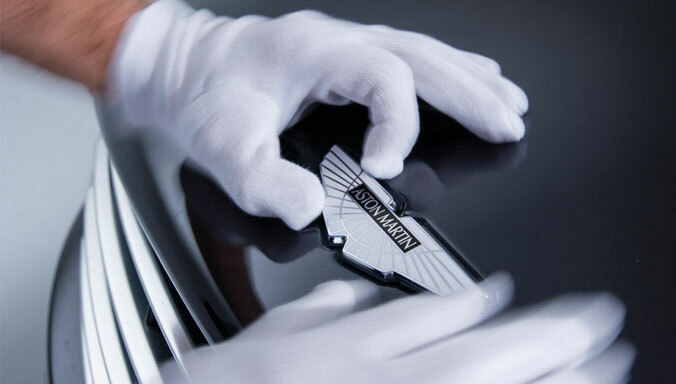 To indulge in a very different culture, the Art of Living by Aston Martin will also offer a Japanese experience. Guests will take in the galleries and gastronomy of Tokyo before travelling on the Bullet Train to Kyoto where they will experience a traditional Japanese tea ceremony performed by Geishas. 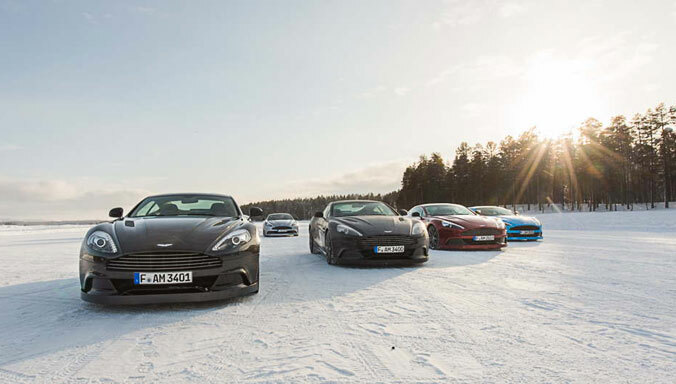 For those looking for exhilarating experiences, Aston Martin knows the answer is Ice Driving. 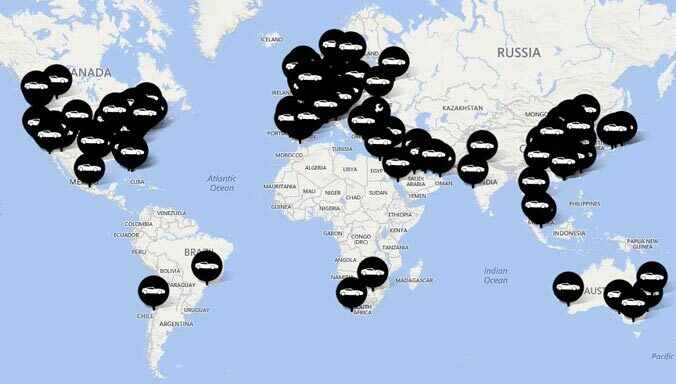 In 2017, the programme invites the daring to enjoy the thrill of ice driving in destinations including New Zealand, the U.S.A and Finland. A special experience in Courmayeur, Italy will also combine ice driving with the ultimate ski race. This unique collection provides exclusive behind-the-scenes access to some of the world’s most prestigious races including Monaco and Silverstone, and a day with our Innovation Partners, Red Bull Racing, which will give guests a unique insight into preparations made when they take their 2017 challenger to the track for the first time at pre-season testing in Barcelona. 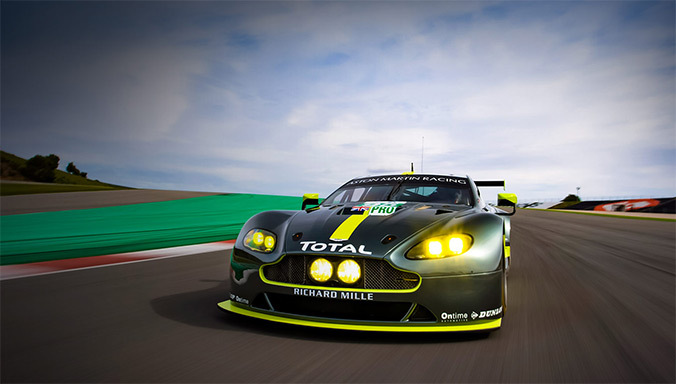 The highlight of the summer season will be the Le Mans 24 Hours where guests will enjoy exclusive access to the factory Aston Martin Racing team. 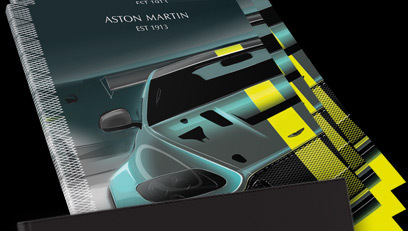 A new offering for 2017 is the exclusive Design Masterclass, which offers the opportunity to learn about the meticulous processes and high level of attention to detail involved in producing an Aston Martin. 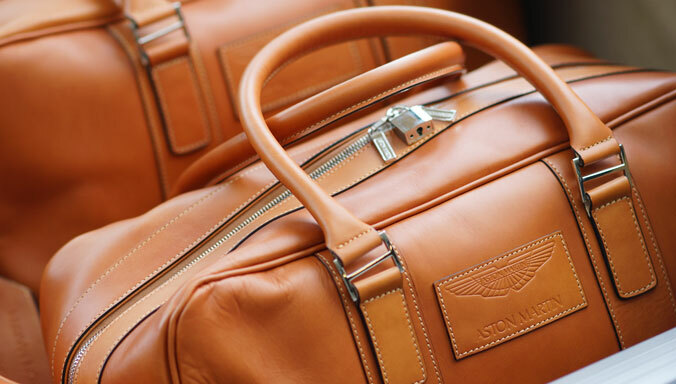 Hosted by Aston Martin’s experts, guests will be able to enjoy live sketching, clay modelling, and leather trimming first hand to understand the finesse and craftsmanship of these techniques. 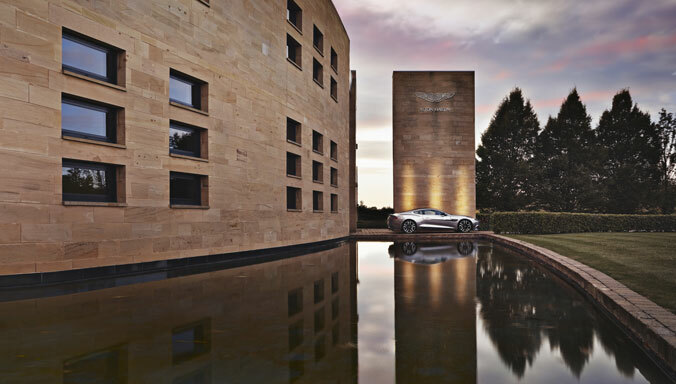 Finally, a series of fine dining evenings, hosted by well-known artists and designers will provide a taste of luxury while a tour of the home of Aston Martin will provide a fascinating insight into one of the world’s most aspirational brands.